Thermal vest in light or heavyweight silk jersey. 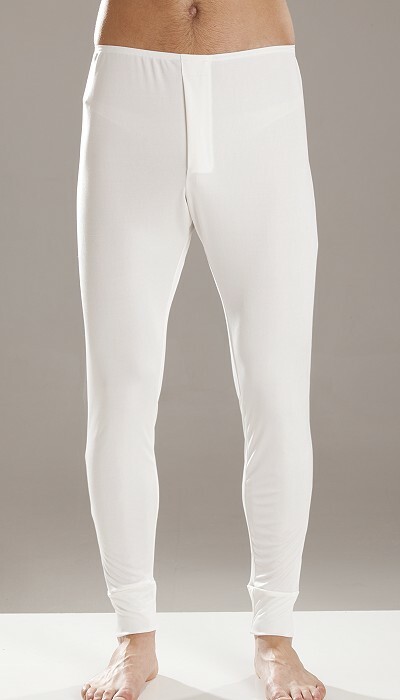 Ideal as a base layer on colder days and for outdoor activities. Choose from light weight at £58 or the thicker heavy weight at £78 each. Available in Ivory or Black. 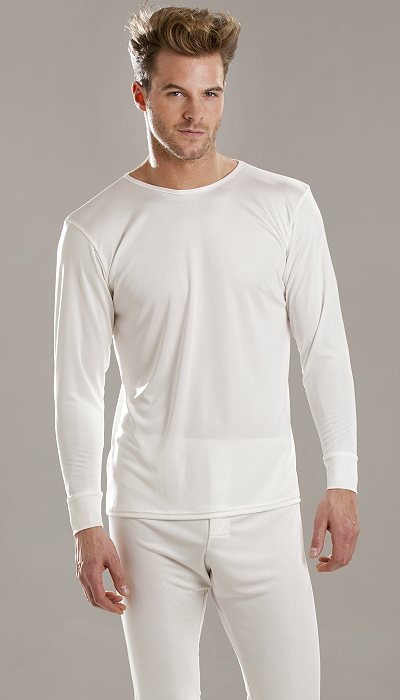 See below for T shirt and matching Long Johns.